PM Modi in “Bharat Ki Baat Sabke Saath” event, organised in London’s Westminster last week, had cited examples of various international conferences allegedly funded by pharma companies, where doctors regularly participate. Indian Medical Association (IMA) and Association of Medical Consultants (AMC) have expressed their anguish over his remarks on the alleged nexus between doctors and pharma companies. 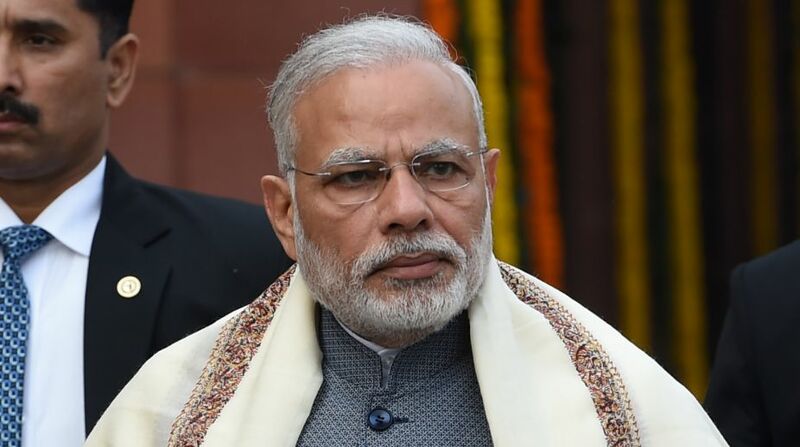 The All India Institutes of Medical Sciences’ (AIIMS) resident doctors association rued that the PM Modi used international platform to curse his “hardworking and dedicated fraternity”. The Prime Minister in “Bharat Ki Baat Sabke Saath” event, organised in London’s Westminster last week, had cited examples of various international conferences allegedly funded by pharma companies, where doctors regularly participate. PM Modi had said that to end the nexus between doctors and pharmaceutical companies, which results in the sale of expensive medicines, the Centre has launched generic stores in India. “The RDA, AIIMS strongly condemns PM Modiji’s remark on doctors that we are getting foreign trips in reward of writing costly medicines. This is utterly shameful to generalise and paint black whole medical fraternity, that too on an international forum,” the RDA said. The AIIMS RDA has also written to the Prime Minister over the issue, while urging him to put on a white apron and spend a day as a doctor in a government hospital with them to understand the level of stress they face. The RDA said India’s medical fraternity commands immense respect globally as reflected by the growth of the medical tourism in the country, which, the resident doctors said, has also become the world’s largest exporters of pharmaceutical products, but the Prime Minister’s remarks would seriously dent the efforts of all doctors and the entire pharmaceutical industry. “We accept there are a few black sheep in all professions, including in Modiji’s government, but you cannot generalise the corruption and make fun of doctors on international platform. 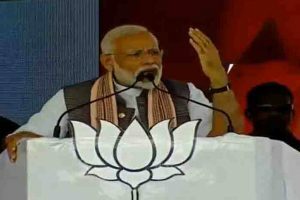 “This is the first time when a PM of any country used international platform to curse his hardworking and dedicated citizens,” said Harjit SinghBhatti, AIIMS RDA president.